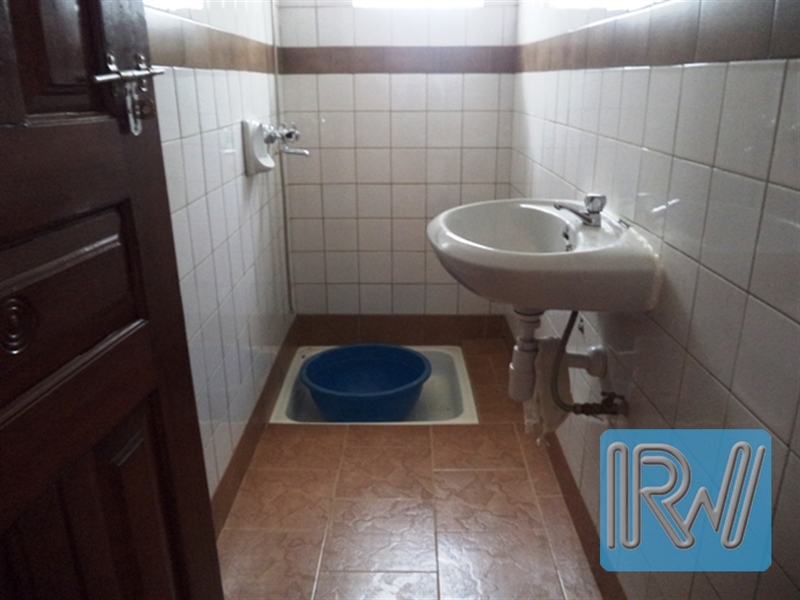 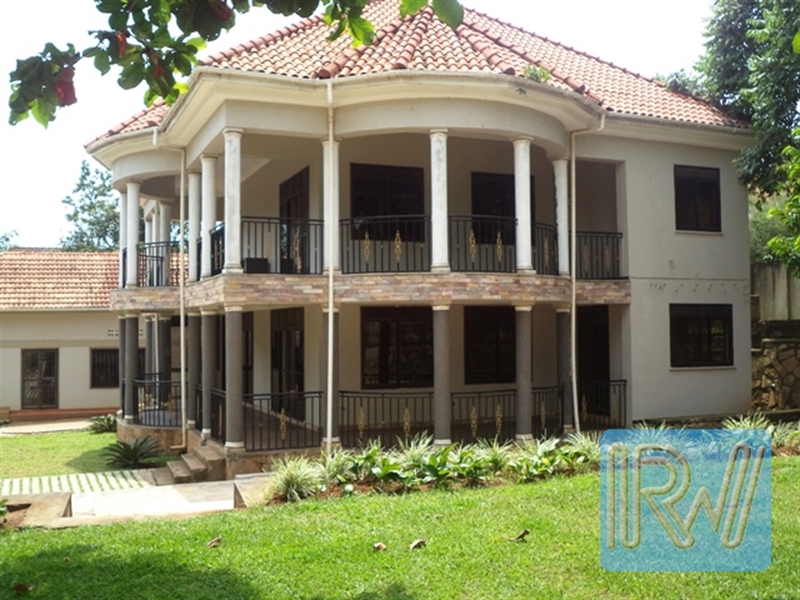 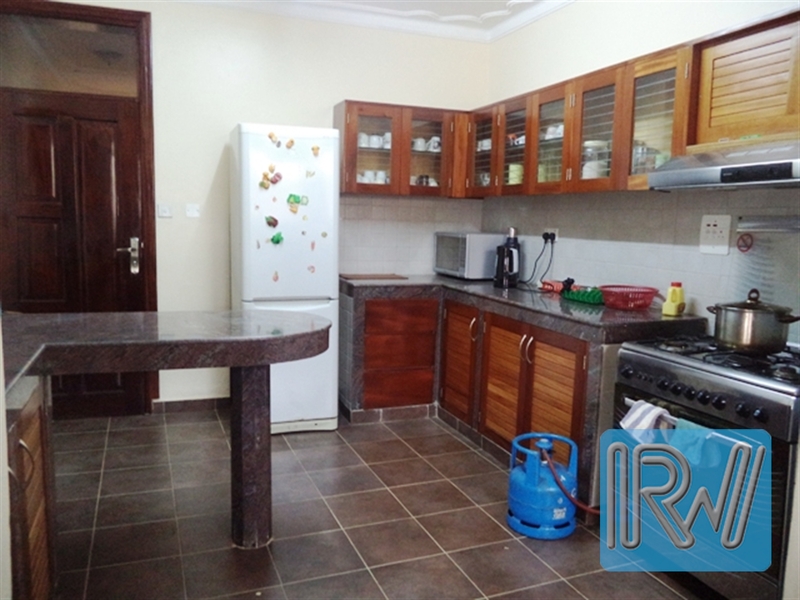 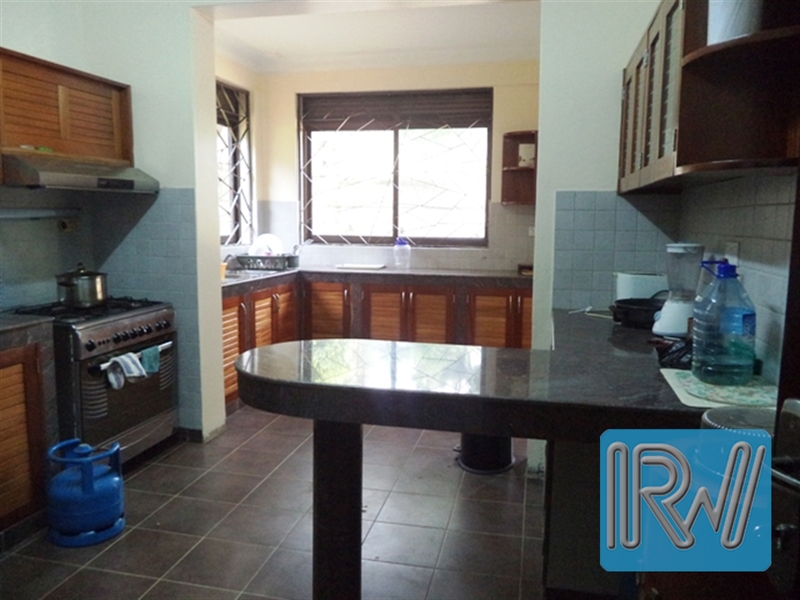 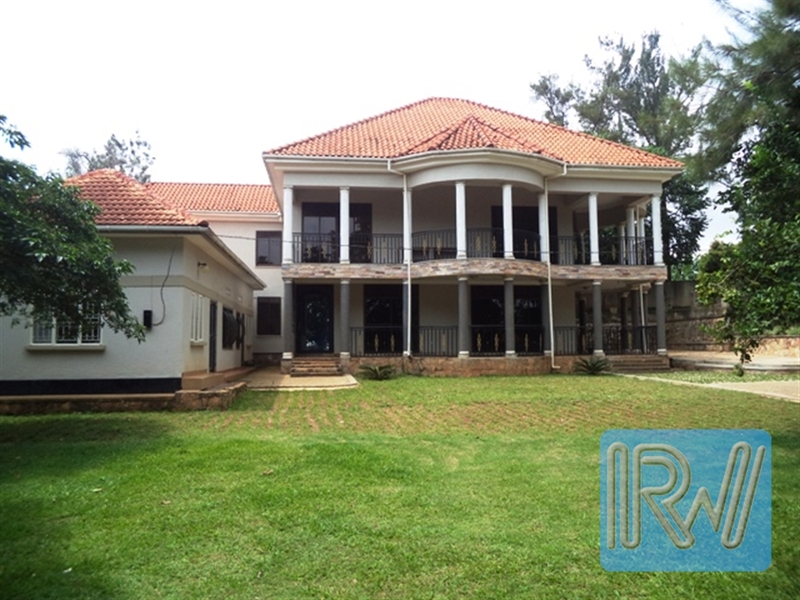 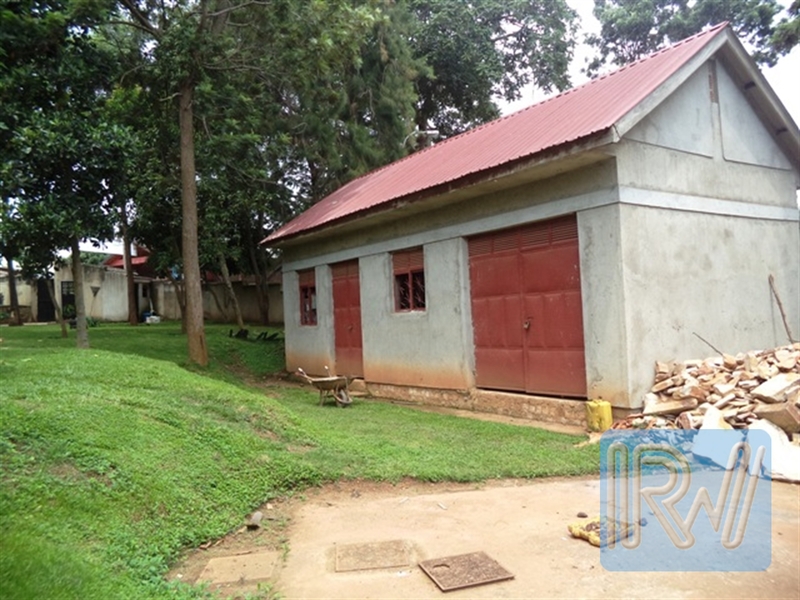 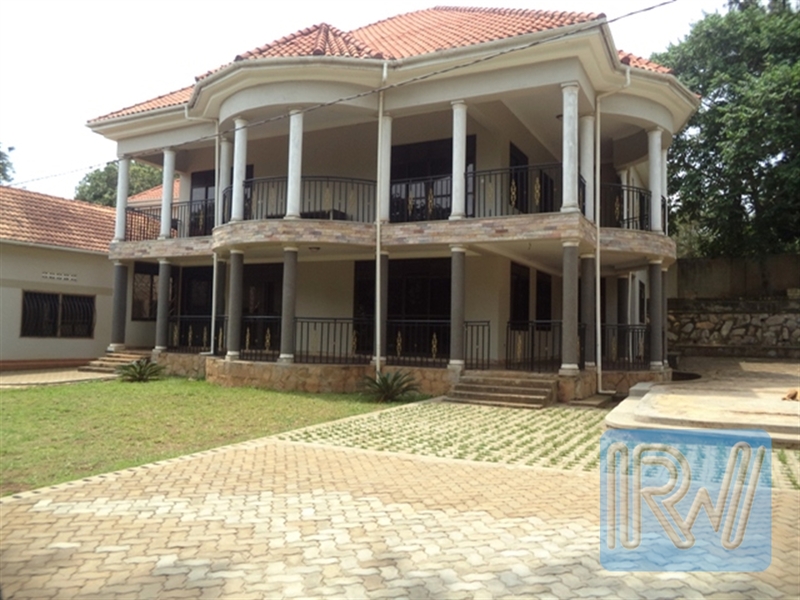 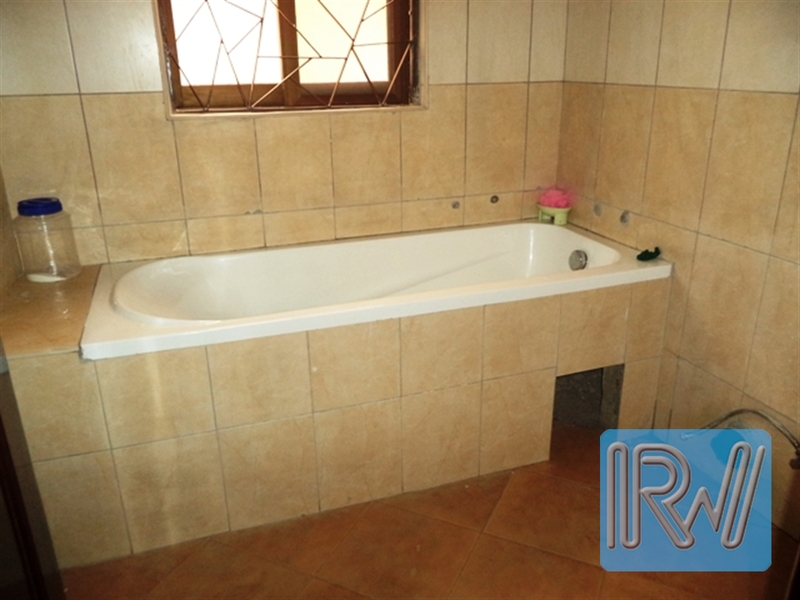 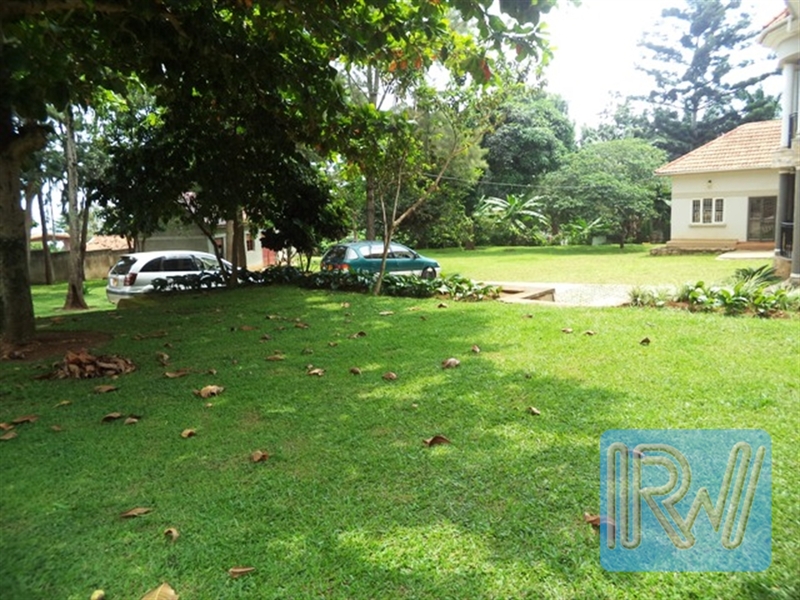 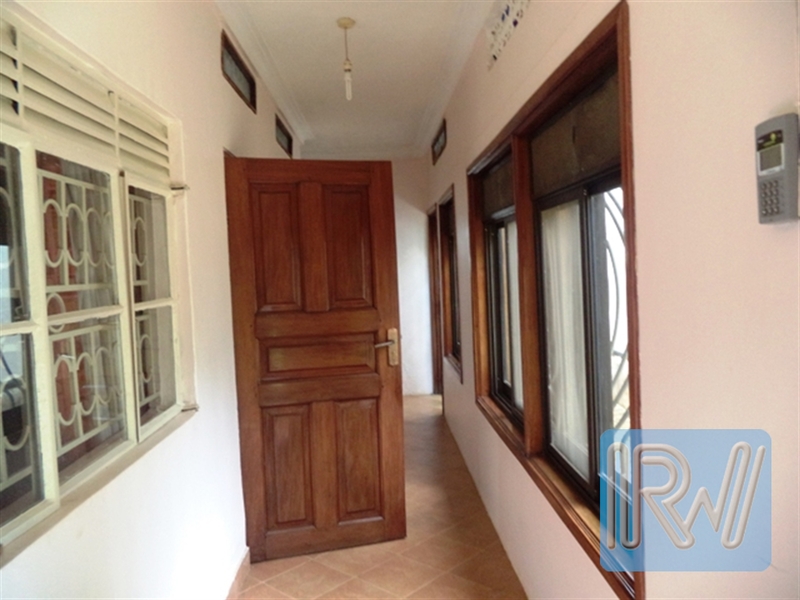 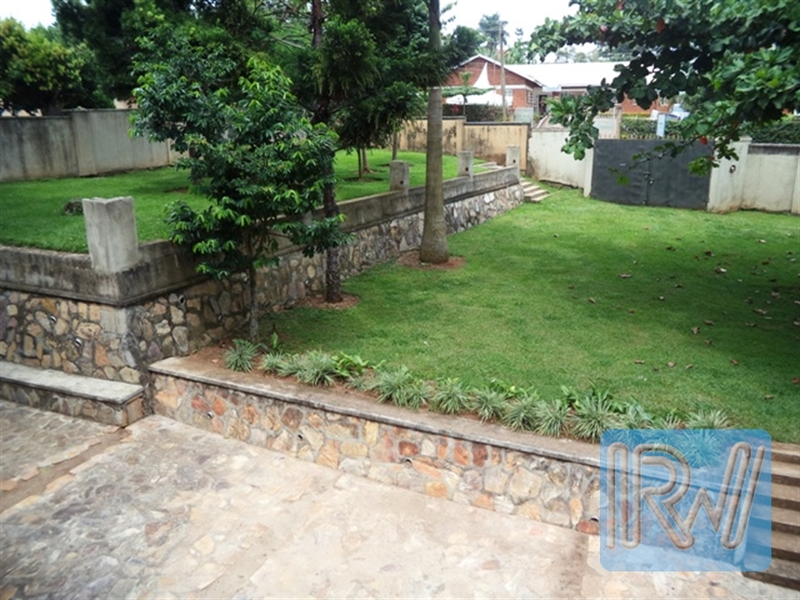 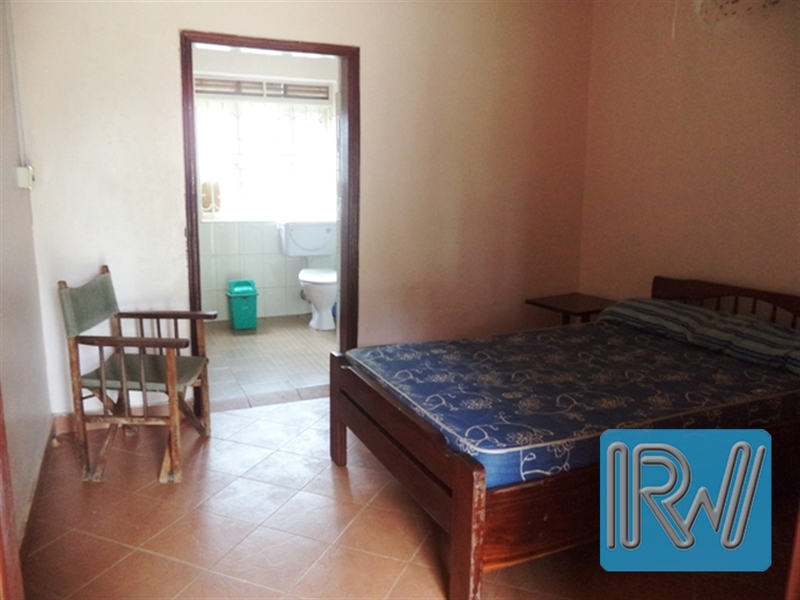 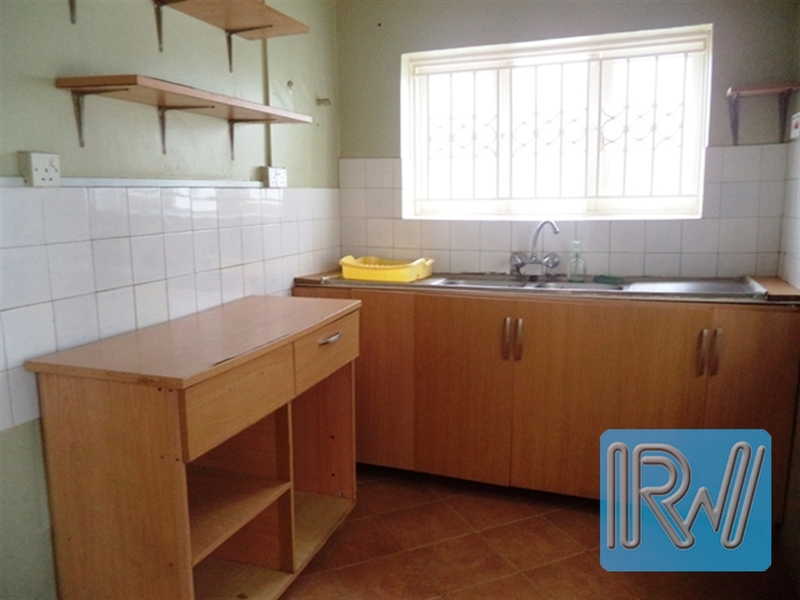 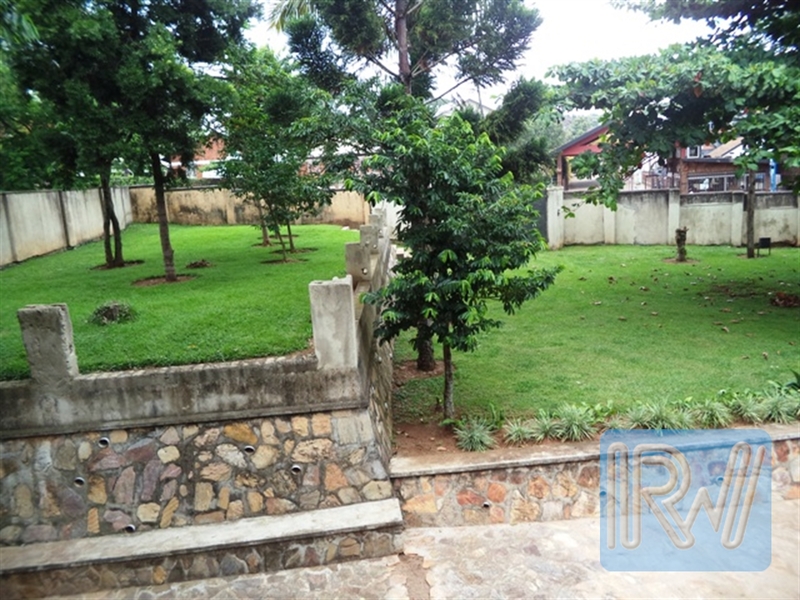 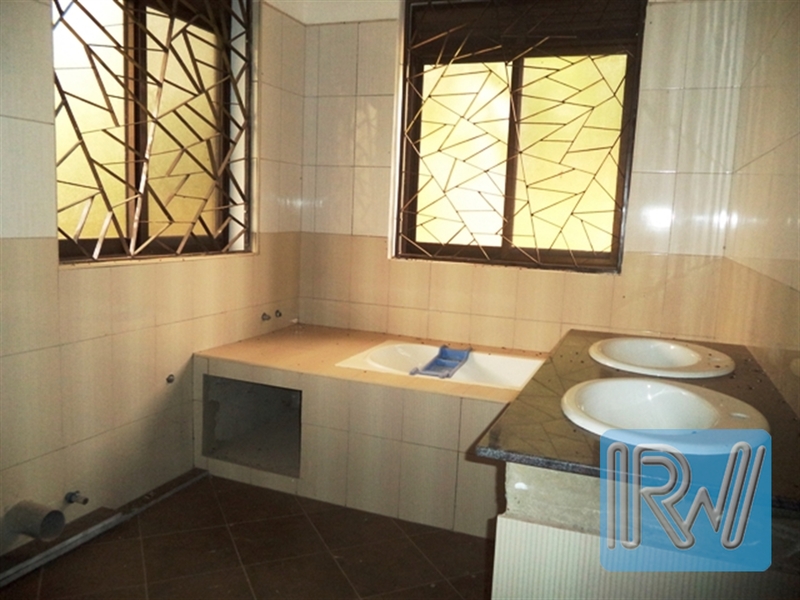 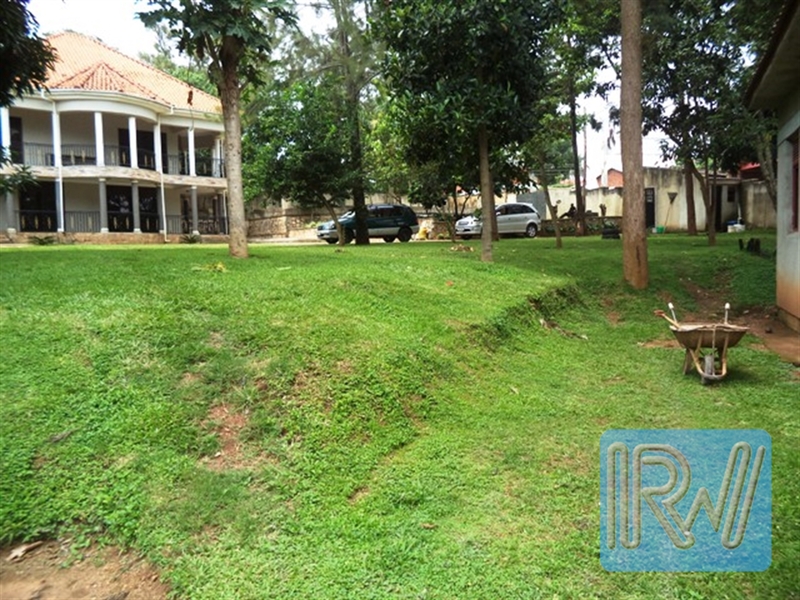 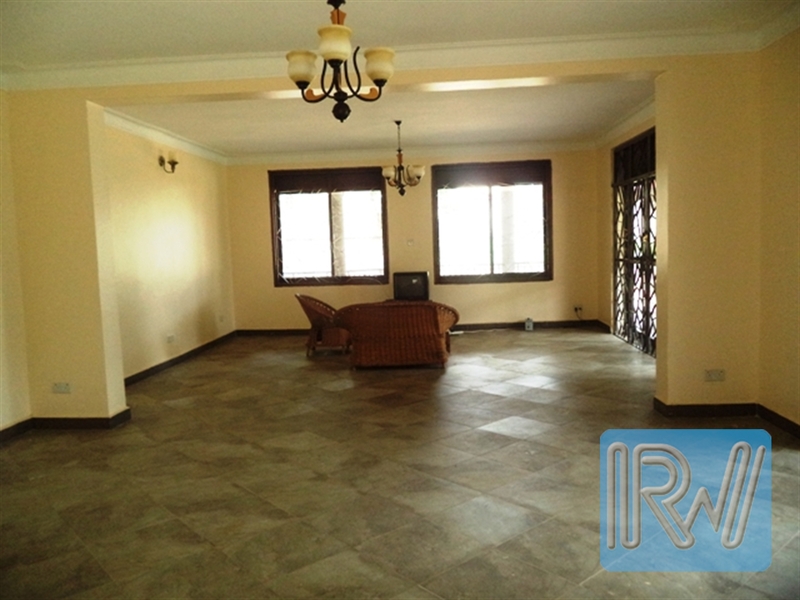 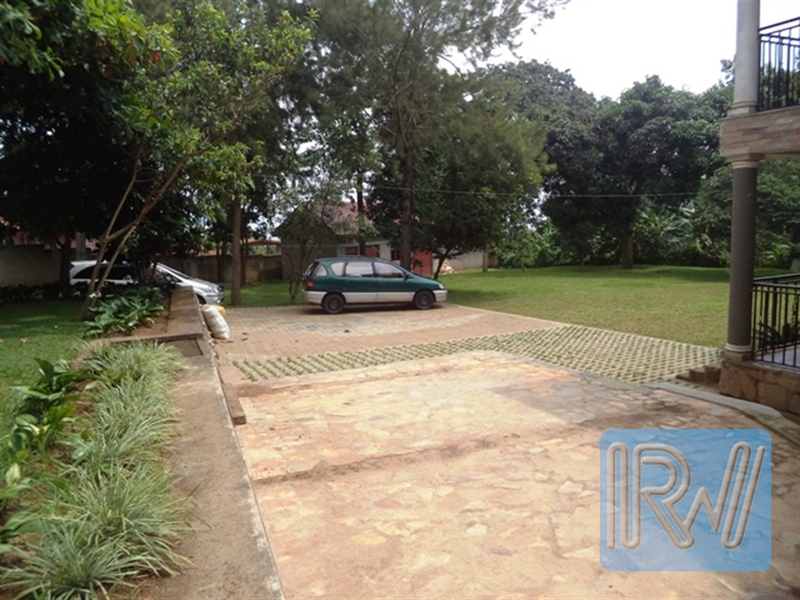 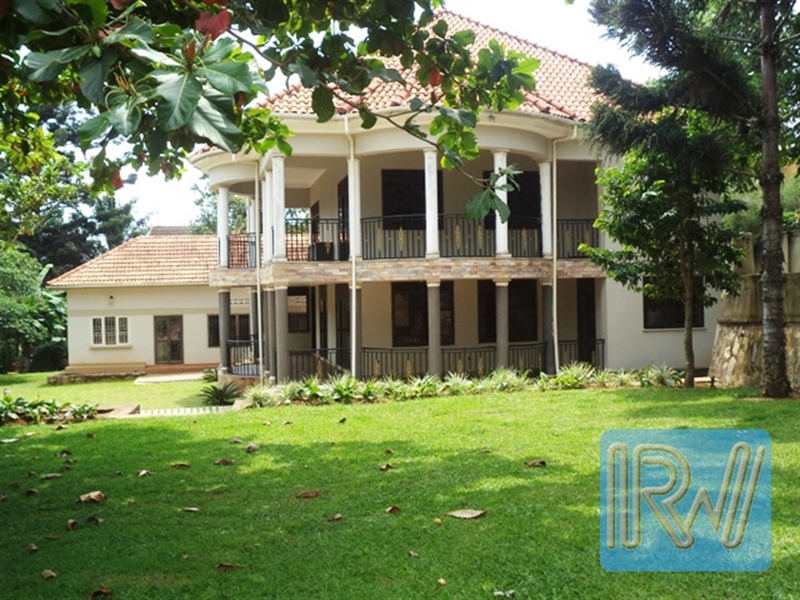 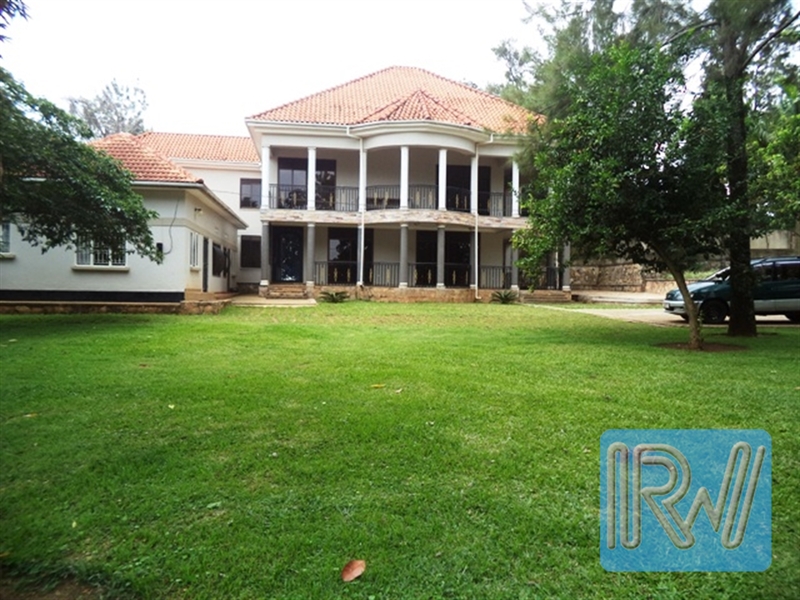 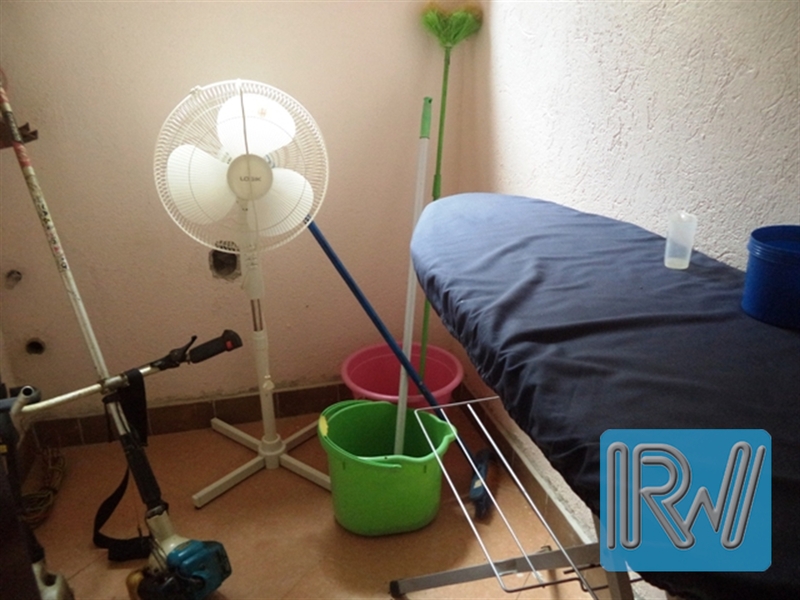 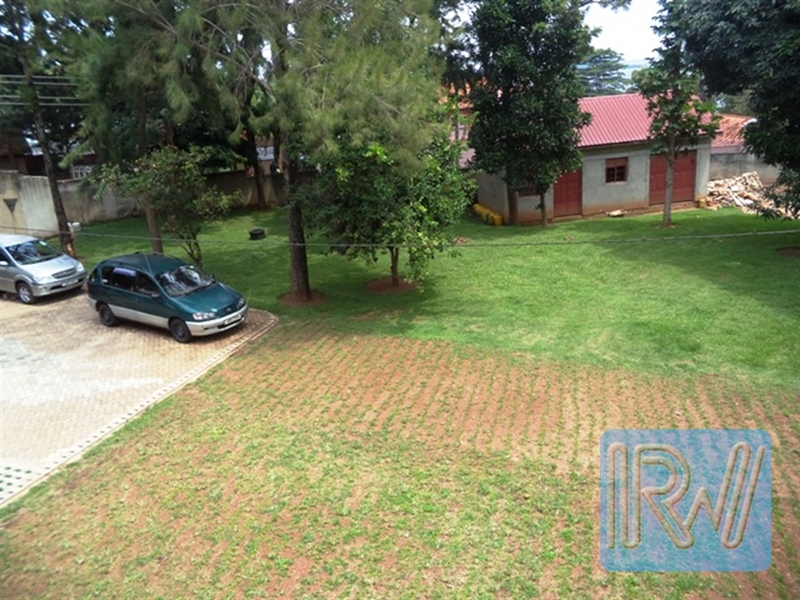 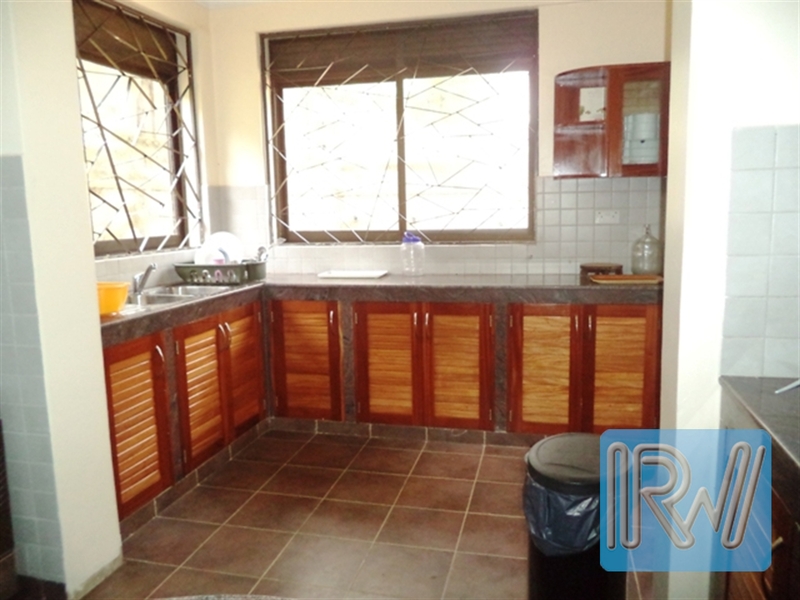 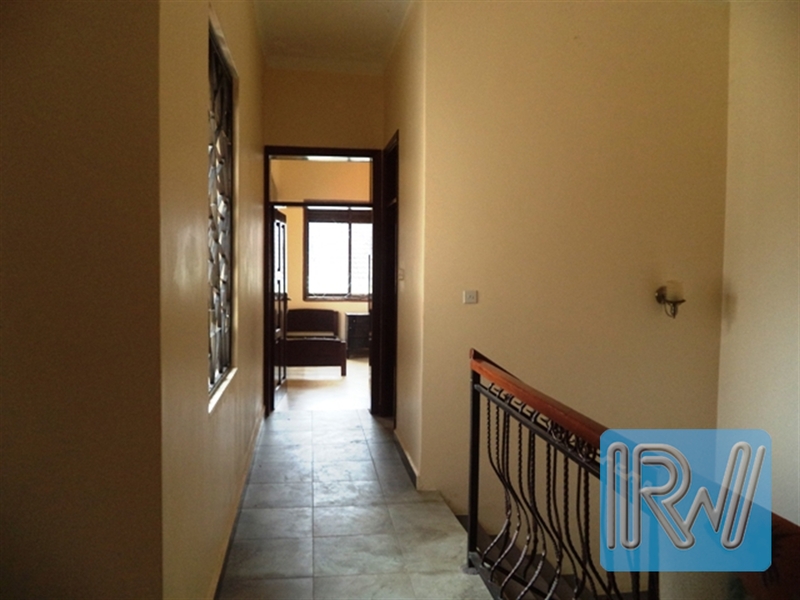 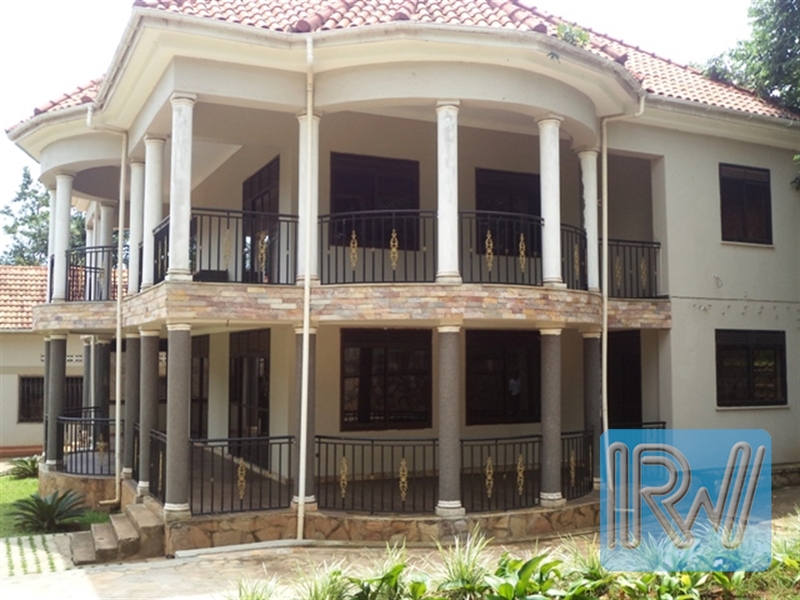 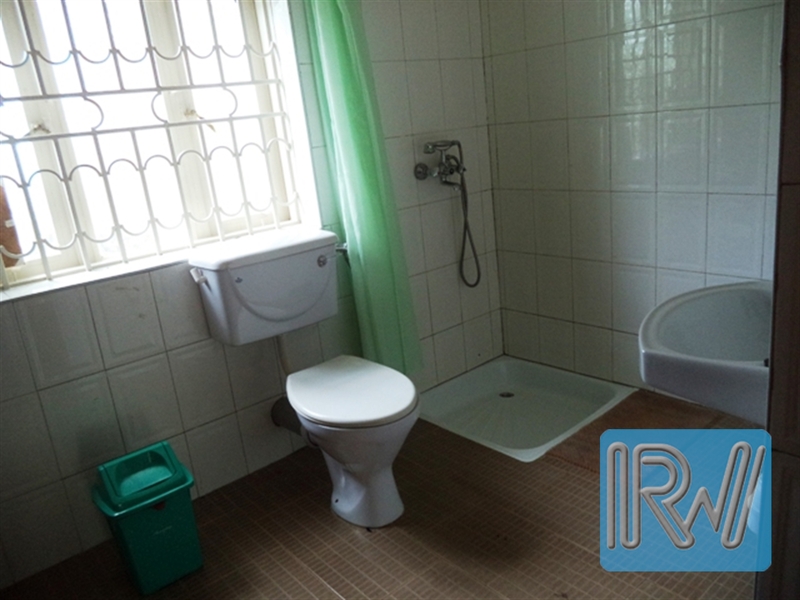 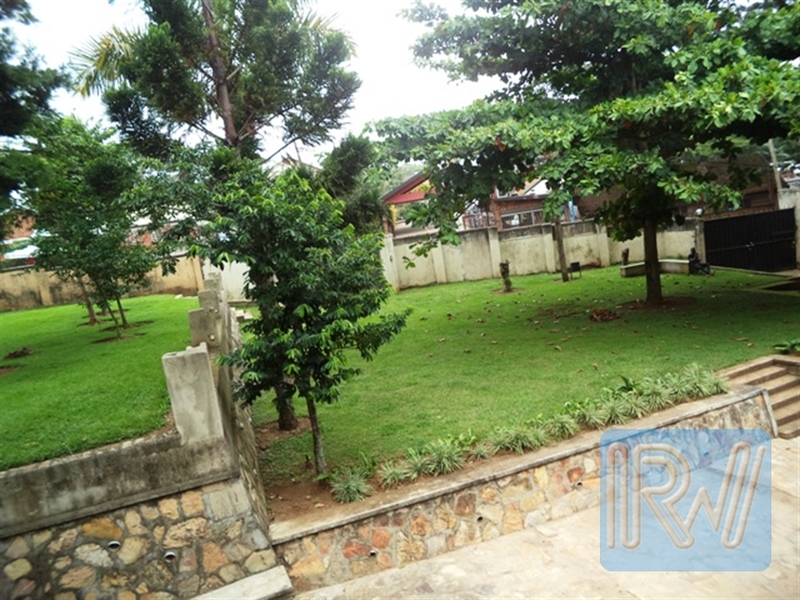 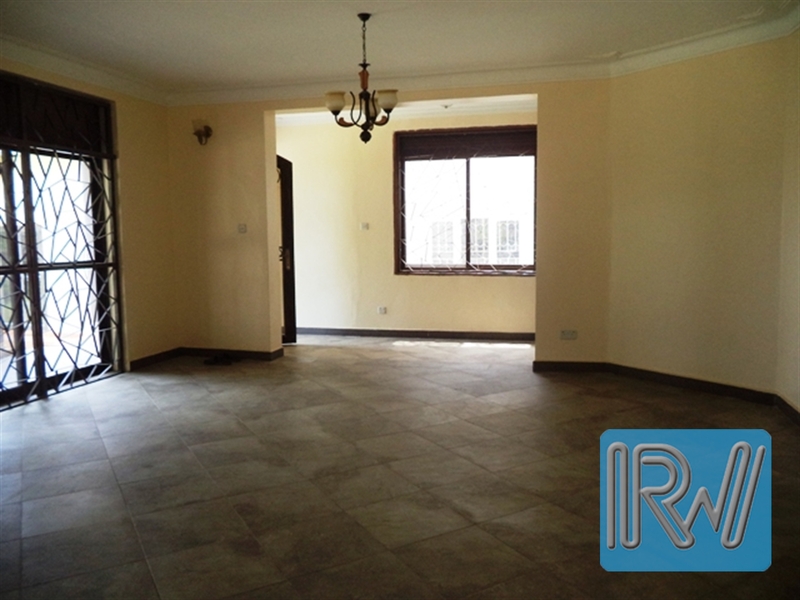 This house is newly constructed with 4 bedrooms, 2 washrooms, spacious sitting room, kitchen, store, laundry room, spacious garden, a servants quarter of 3 rooms, with a kitchen, 2 bathrooms, a sitting room and a guards room. 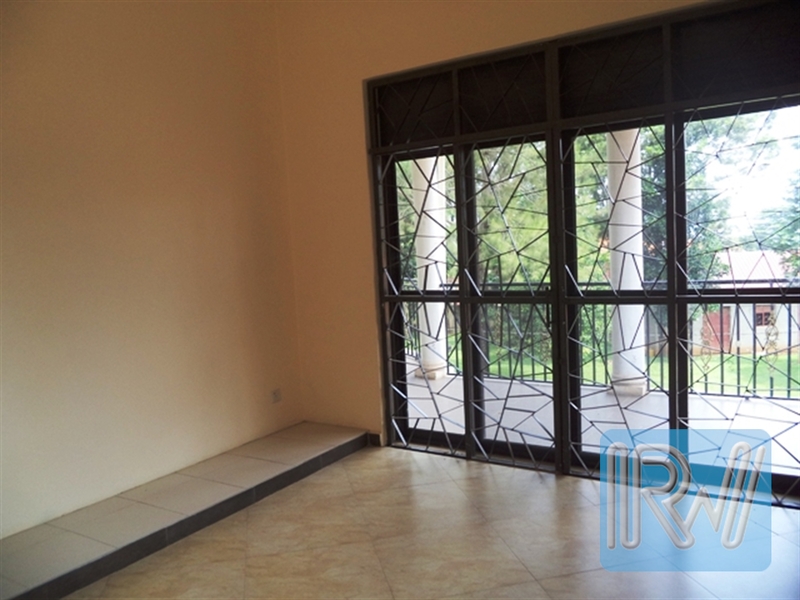 The house has a lake view in a developed neighborhood 5 minutes drive from the airport. 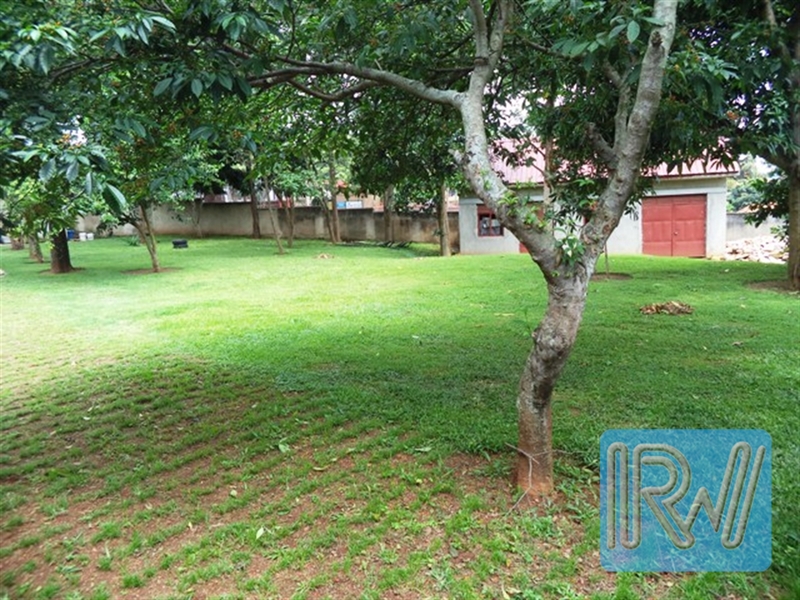 Am interested in viewing this property (with code 40637) on 4/25/2019 at 3:00pm, please confirm my appointment.